Can you tell the difference between healthy and unhealthy gums? Are yours looking more red than pale? If you’re wondering why they’ve changed color, it may be because of poor oral habits. 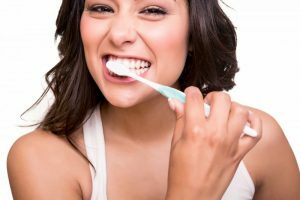 If regular brushing and flossing are not part of your morning and nighttime routines, there is a good possibility the redness of your gums can be attributed to gingivitis. While a dentist is the only one who can thoroughly exam for gum disease in Norwood, we suggest you try these 3 ways to alleviate some of your symptoms before scheduling an appointment. 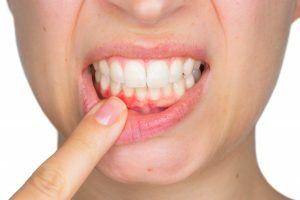 Do your gums ever bleed when you brush your teeth? 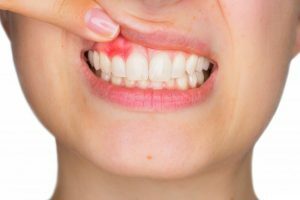 Bleeding gums is often an early symptom of gum disease, which affects over half of Americans over the age of 30, according to the U.S. National Institutes of Health (NIH). If left untreated, gum disease can lead to tooth loss and has been linked to a wide range of serious health conditions and diseases. February is National Gum Disease Awareness Month, so what better time than now to learn more about this common disease and how to prevent it. A dentist in Norwood explains the important facts about gum disease below. Your Dentist in Norwood Says Improve Your Health by Doing This! October is National Dental Hygiene Month – a time that professionals have set aside to encourage everyone to devote more attention to how they clean their teeth. 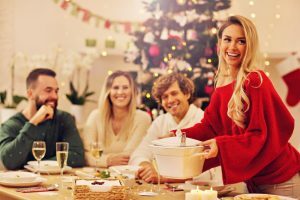 To further this effort, your dentist in Norwood explains how integral your dental hygiene is to not only your oral health but also your overall wellness. Read on to learn more! Comments Off on Your Dentist in Norwood Says Improve Your Health by Doing This! Straight, well-aligned teeth tend to be more attractive and healthier than teeth that are crooked. 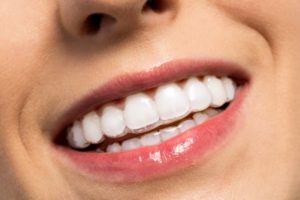 Fortunately, modern orthodontics offers a number of ways to get your pearly whites where they belong, and several of these options are very discreet. Both Invisalign and Inman aligners can shift your teeth back to their proper places and improve your smile’s appearance. 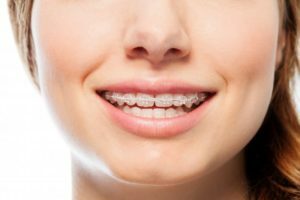 But which type of clear braces in Norwood is better? Let’s take a moment to compare them. 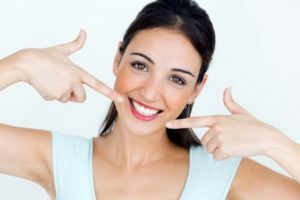 Remake Your Smile this Summer with Invisible Braces in Norwood! Years ago, if someone had problems with his or her bite, it was a given that the only route to fix it was with metal braces. Thankfully, a new era in dentistry has arrived, where functionality, convenience and cosmetics are merging more and more. An example of this is with invisible braces in Norwood, an effective and aesthetically pleasing alternative to traditional braces. Read on to learn more about them! 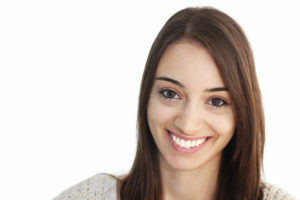 Comments Off on Remake Your Smile this Summer with Invisible Braces in Norwood! You might have heard some bad things about X-rays. Some people say that they’re unnecessary or even unsafe. Well, we’re here to put those rumors to bed. 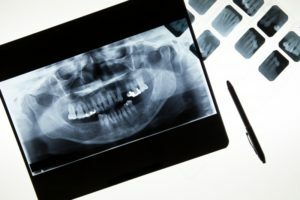 In fact, dental X-rays are an essential part of keeping your mouth in good shape. Let’s talk more about this remarkable technology and how your family dentist in Norwood uses it to take the best possible care of your smile.